We can start off teaching our young ones math with fun. These math printables are great resources to teach number recognition, counting, and patterns to your preschooler. 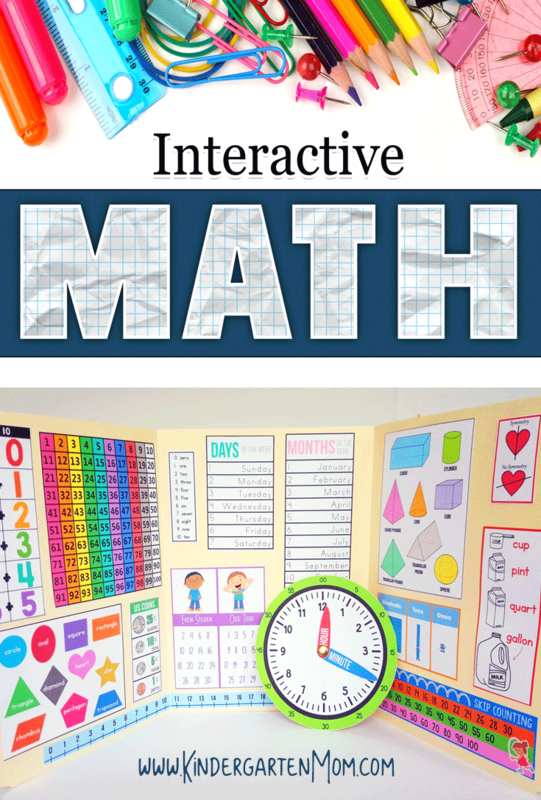 Your preschooler will love using these printable math games to practice these math skills. Help them from a young age develop a love for learning with fun math games. Click here for where to find math printables in your young learning homeschool from Preschool Mom.